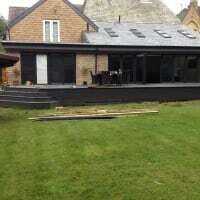 Worsleys local joiner with over 10 years experience, fully qualified and insured tradesman. We offer a hassle free service, no obligation free quote, step by step design service with a high quality craftsmanship. 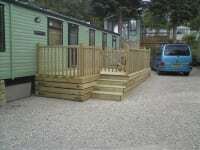 We only use high quality materials which are sourced locally. A1 joinerys customers return over and over with further projects and follow up with reccomendations to family and friends. All jobs undertaken, regardless of size or budget.